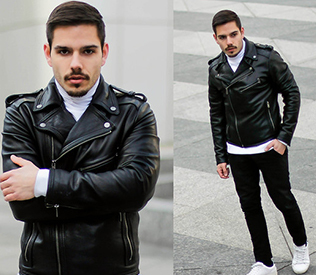 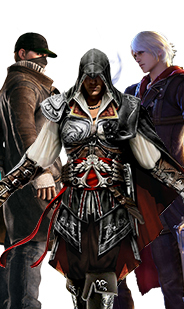 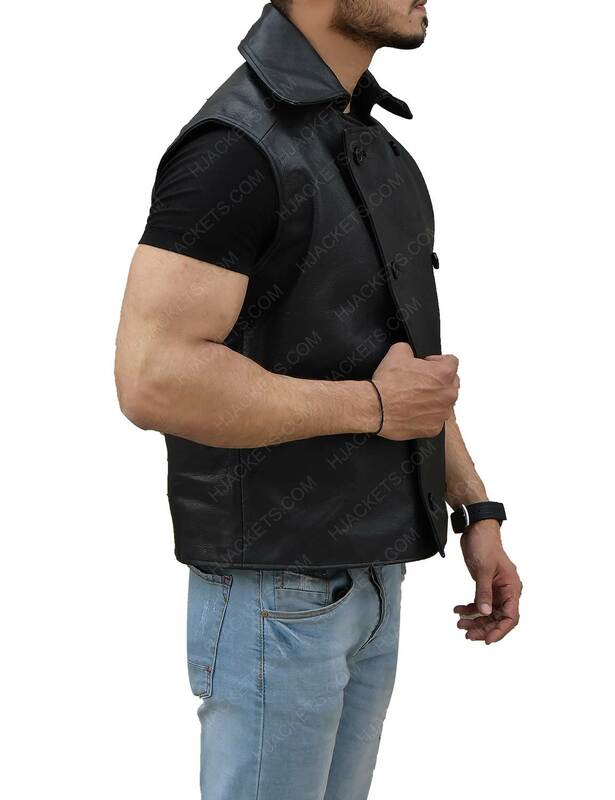 The noir vest is motivated from the Spiderman of Comics to be attire for men in snowy seasons only. 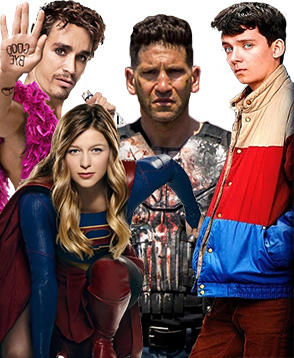 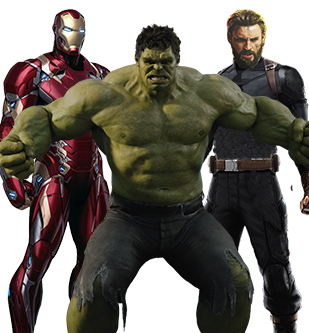 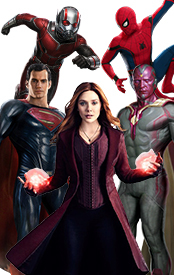 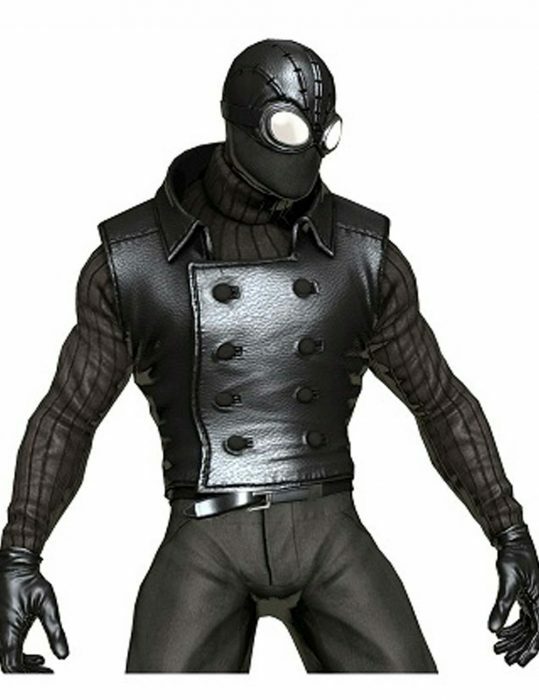 Which can be styled as same look like Spidy logo. Now available this Spider Man Noir Vest our online store to be procure. 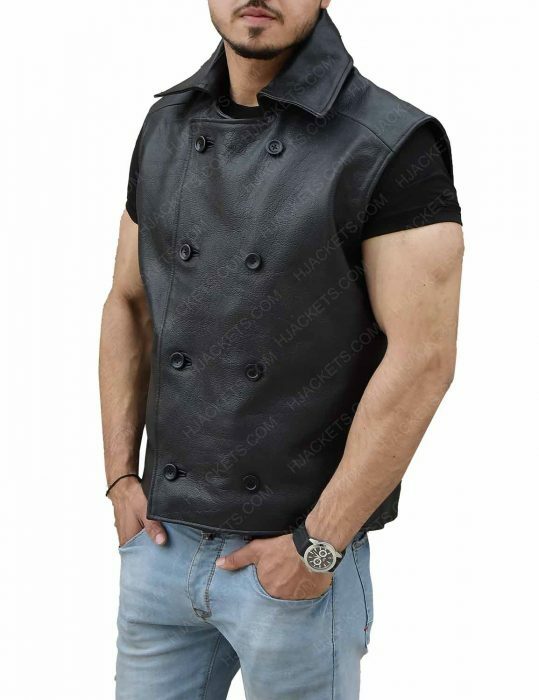 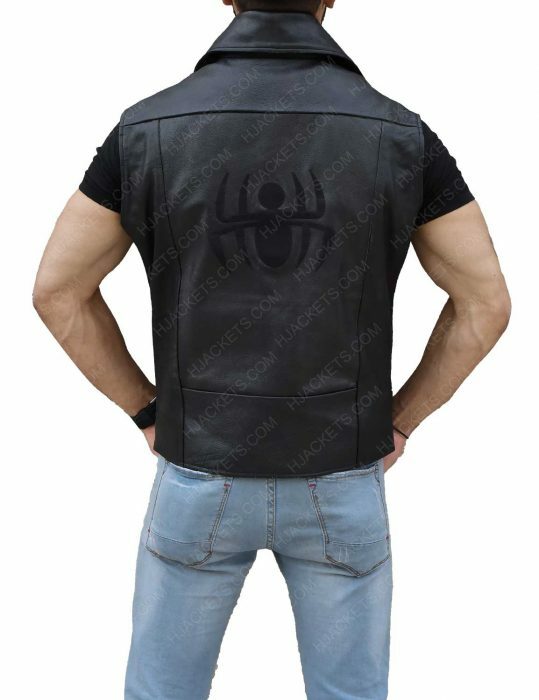 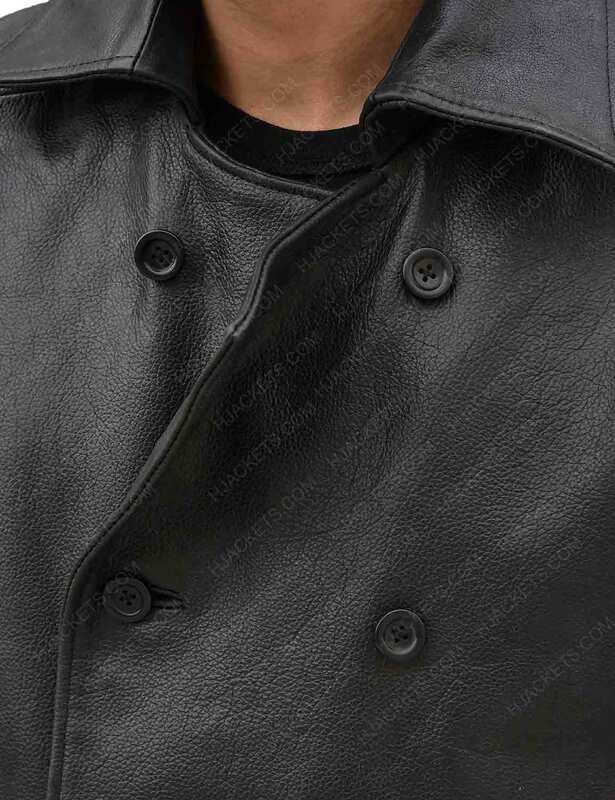 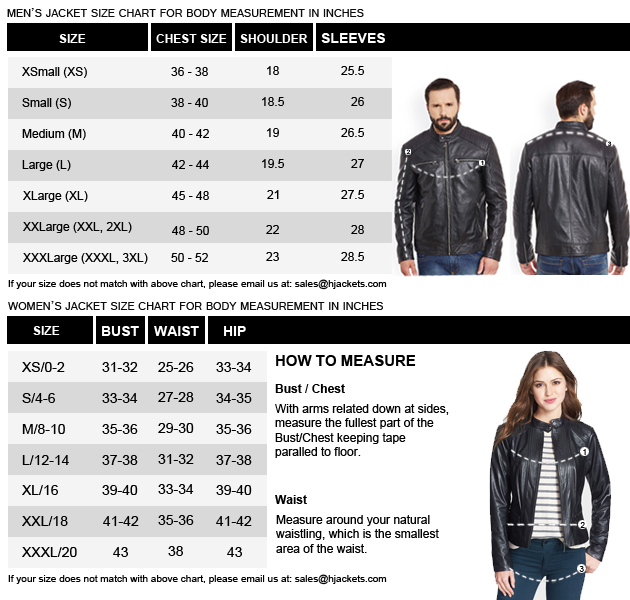 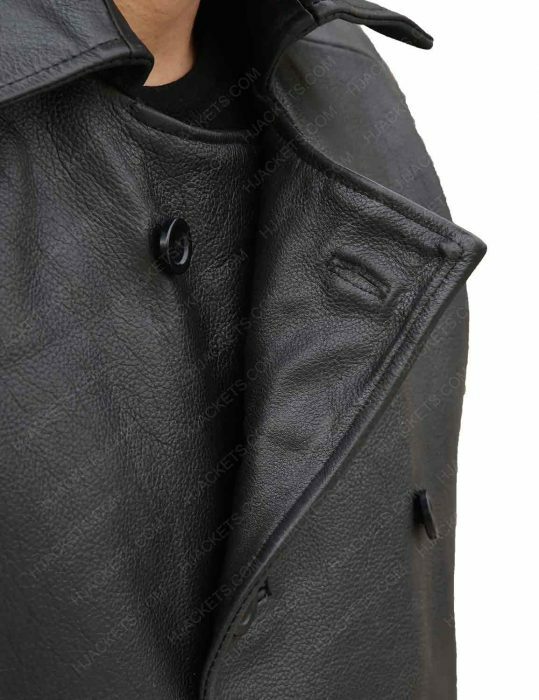 Spider Man Noir Leather vest been given from genuine and faux with internal viscose lining of black color. 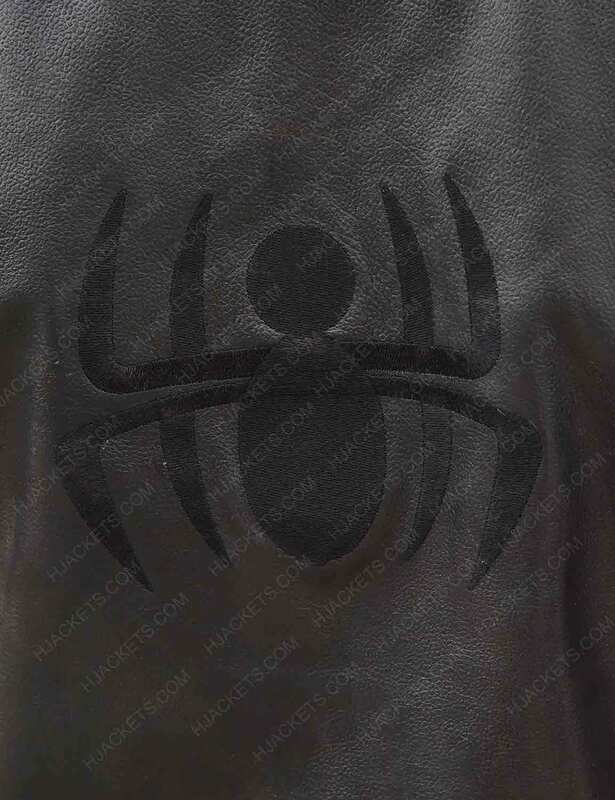 Spider symbol of dark black been embroidered on backward in unique style. 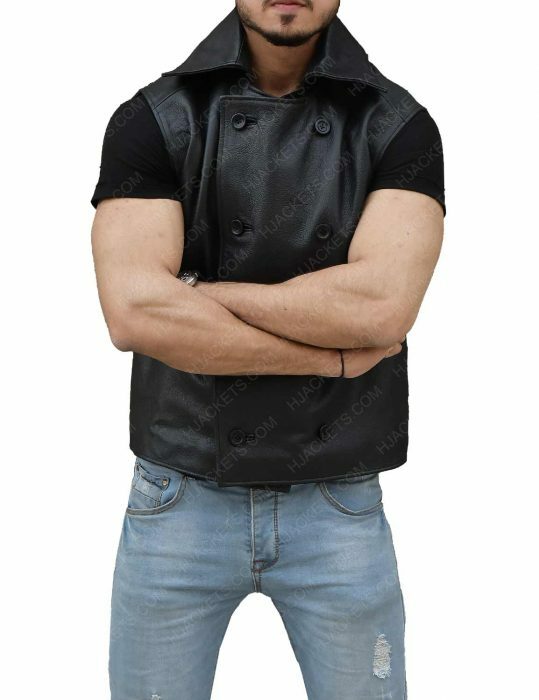 The shirt collar been mentioned with double breasted style buttoned closure on below same as look like it, and premium stitches been fashioned as charm to seem as durable and reliable with sleeveless of muscular of body.